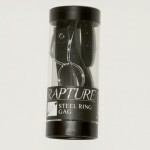 Rapture Novelties Rapture Ring Gag Leather and Steel. 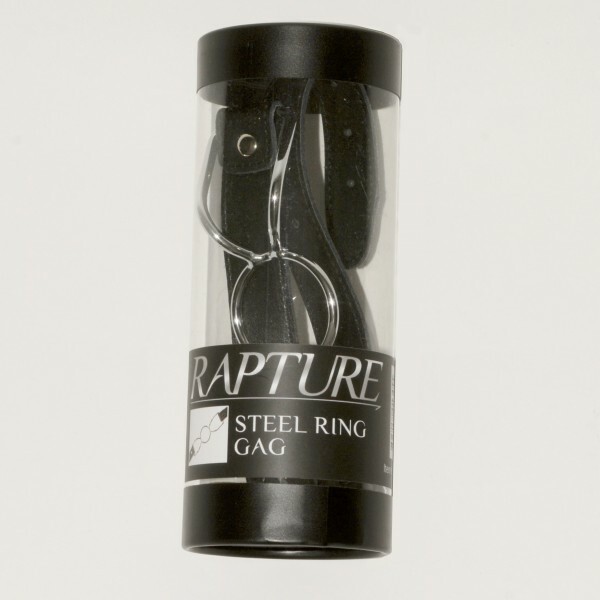 Stainless steel ring gag with adjustable black leather strap. The ring's inside diameter is 1.75 inches. Additional information: Stainless Steel ring gag. Adjustable leather strap attachment. Buckle closure. One size fits most. Details Weight 7 ounces. Color: Black and Stainless Steel. New images added March 12, 2014.